We chose to hire the Best Homes Group to sell our home and could not have been happier with our decision. Steve and Traci advised us as to which small home projects would add value, brought in quality professionals and even managed each step along the way. We accepted an offer over our list price and know we sold for top dollar due to the efforts of Steve and Traci. Their two styles compliment each other and we were completely confidant that every aspect of our real estate transaction was covered. Steve and Traci provided extraordinary service, advice and we were very happy with their caring, integrity and professionalism throughout the process. Steve and Traci made selling my home a very pleasurable experience. They had excellent advice and suggestions about preparing my home for to sell and brought in a very experienced house staging team in a short period of time.They knew exactly what needed to be done to generate interest in my home during a competitive market and they moved quickly to get my home listed. As a result of this directed prep work, I was able to list my home for my desired asking price and I accepted an offer above asking within days of listing. Without their experience, encouragement and timely intervention, I would have missed the opportunity to sell my home for top value. Steve Maurer and Traci Butler are a great team! They complement each other well and we really enjoyed working with them. They helped us sell our house and found us the perfect new home to accommodate our family’s needs. 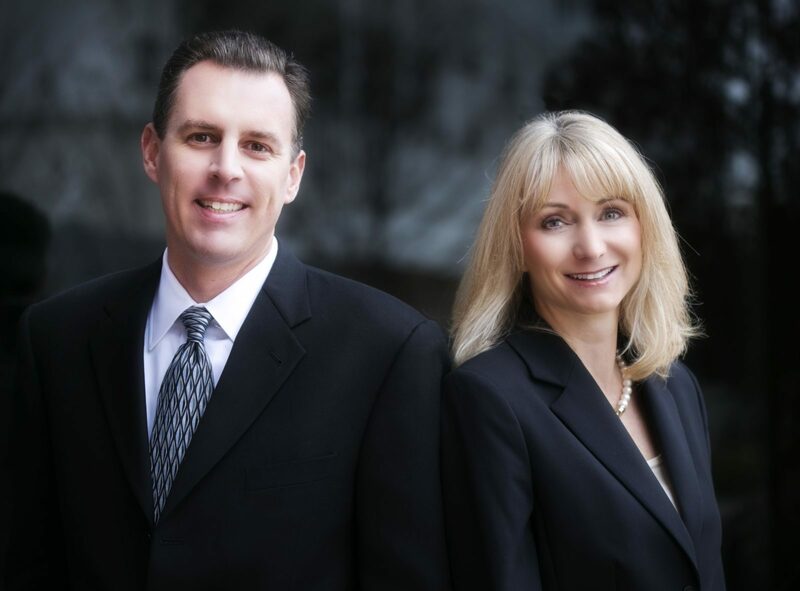 Steve and Traci are extremely knowledgeable about real estate, especially in a competitive and expensive area like ours. They listened to all of our concerns and were quick to solve any issues or problems that popped up. They also negotiated effectively with other agents on our behalf. We feel really lucky that we were able to work with them and we highly recommend their services to others!